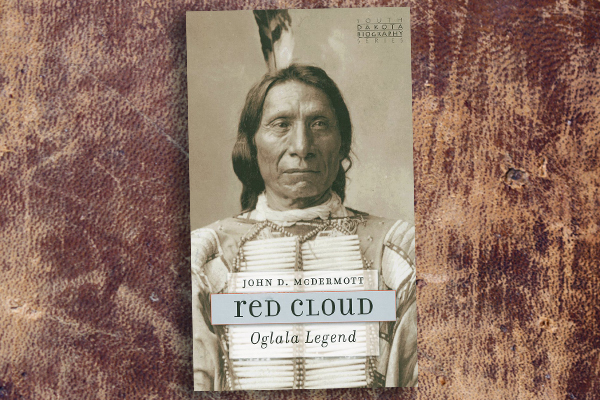 The South Dakota Historical Society has just released John D. McDermott’s Red Cloud: Oglala Legend ($14.95). The Rapid City writer is a well-published Great Plains author who previously worked as a historian for the National Park Service. His biography of Red Cloud is the fourth book in the Historical Society’s biography series, and McDermott’s third book on the respected Indian leader, Circle of Fire: The Indian War of 1865 (2003) and Red Cloud’s War: The Bozeman Trail (2010). McDermott is an excellent researcher and his years studying Red Cloud is shared with the reader through a strong historiography of the Oglala leader in the introduction; well-written, literary prose that is as informative as it is enjoyable to read; and, an outstanding set of endnotes and bibliography. According to the author, his ultimate goal was “to create a larger cultural context for Red Cloud’s particular way of viewing the world and its challenges, …” I believe he has accomplished his goal with a great deal of empathy, and I highly recommend McDermott’s Red Cloud: Oglala Legend. 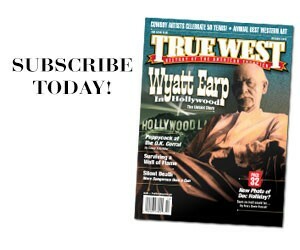 For more information on Red Cloud and McDermott’s earlier works on the Indian leader, visit the publisher’s website: SDHSPress.com. 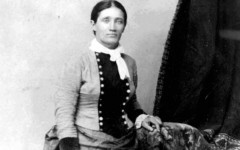 Fact Vs. Fiction: The Truth about the Calamitous Martha Jane Canary Often times the truth can be better than fiction. That’s not the case with Martha Jane Canary. Gunfight at Cherry Creek Historians disagree on who was inside the solid-walled cabin that day. 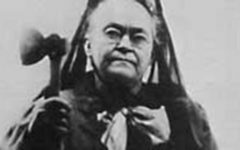 A Message from God Temperance leader Carrie Nation had a calling.